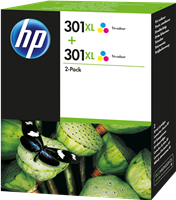 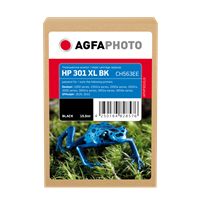 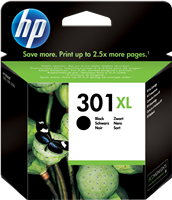 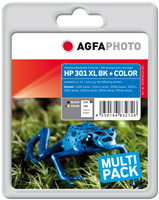 HP 301XL 2-pack Black Original Ink Cartridges is designed to deliver user-friendly features and great value. 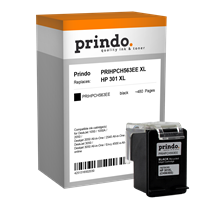 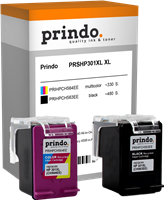 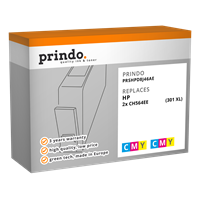 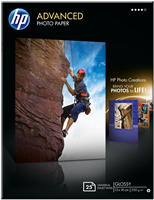 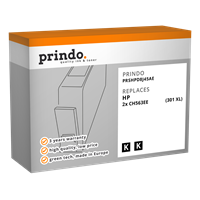 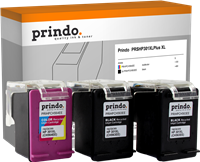 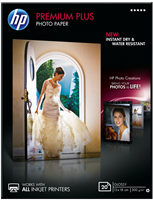 Print documents with laser-quality black text and get great value when you choose the high-capacity twin pack designed for frequent printing. Get up to 2.5 times more black printed pages and better value using this high-capacity black ink cartridge. 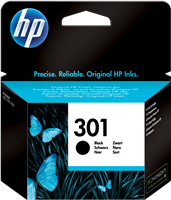 High-capacity Original HP ink cartridges yield more printed pages and require fewer replacements than standard Original HP ink cartridges.